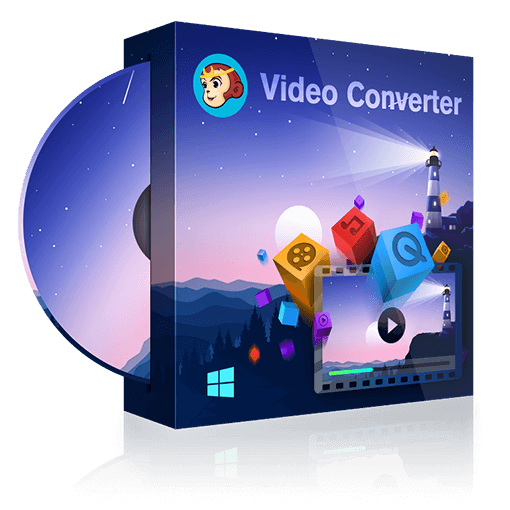 DVDFab DVD Ripper and Blu-ray Ripper can rip and convert DVD and Blu-ray movies to various video/audio formats. Now with the release of DVDFab 11, many new features can be found in DVDFab ripper tools. Read the article to check it. Do you like sports movies? Here are top 10 best sports movies on Netflix as of 2018. You can also find the tool to copy Netflix DVDs of sports movies.